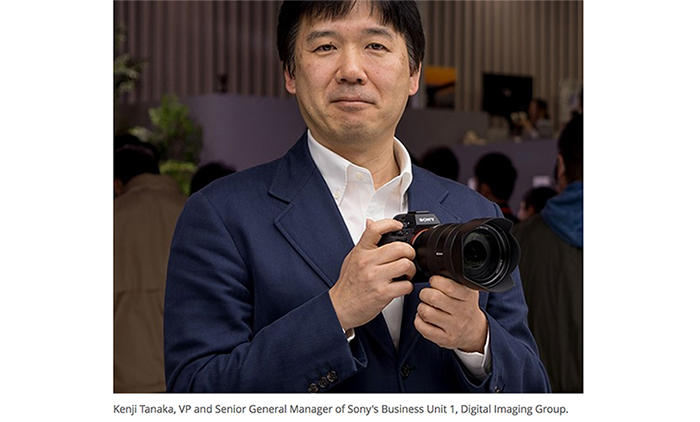 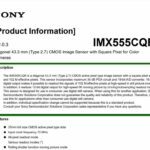 (SR2) Sony A7sII will give up the classic A7 form and become more like a Canon CX10? 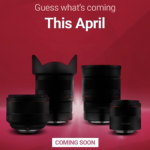 An anonymous source told me the A7sII is close to the release and it has one major surprise. 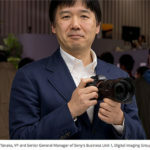 It will have “a new body design similar to the Canon XC10“. 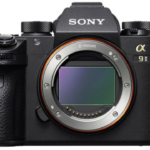 Don’t know if people will like the A7sII to have a XC10 alike design. 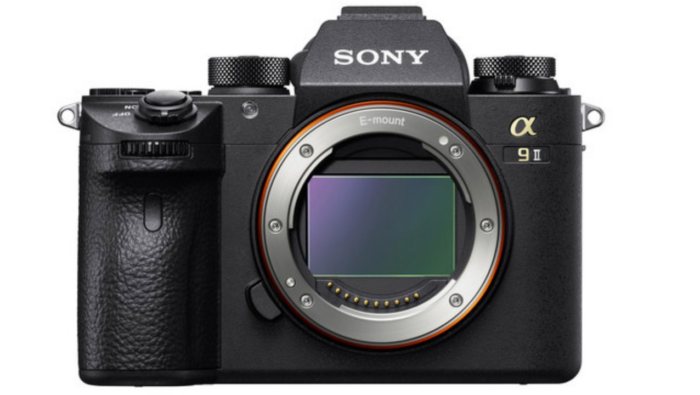 But after the A7rII release I guess it makes sense to create a new more advanced design for the A7s to differentiate it from the A7rII. 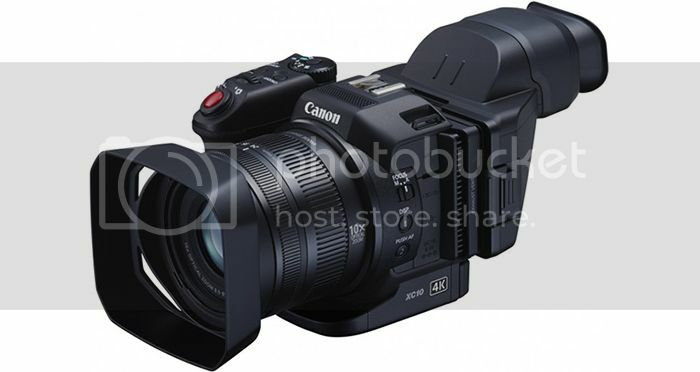 He also told me it has a “Handgrip similar to the FS7 (lanc controller) for use on shoulder rigs or jibs.“. 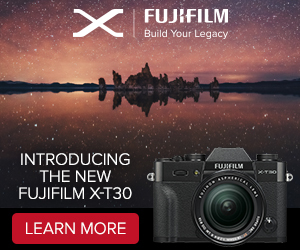 If the rumor turns out to be true would you be happy having a “bulkier” but probably more ergonomic style? 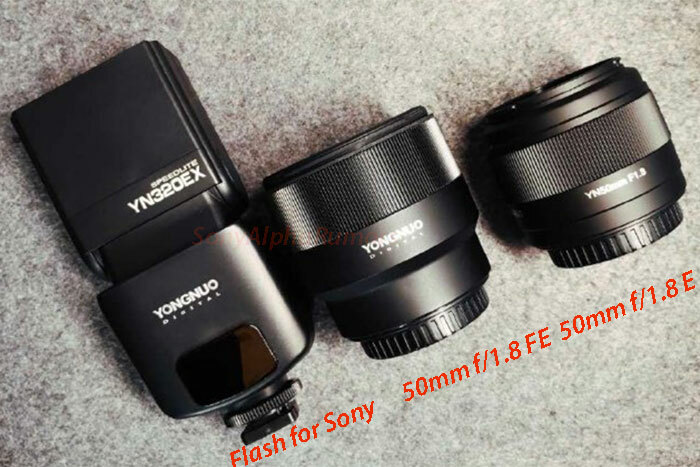 previous post: Speculation: Next 85mm f/1.4 G lens to be trimmed for bokeh like the Minolta STF lens? 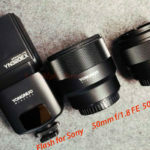 next post: (SR3) Coming soon: APS-C E-mount camera with “new class in speed and low light capability”.